Everyone loves to have a good time and feel the rythm. People work hard, so it’s good to chill once in a while. Clubbing, smoking, drinking, road trips, dates, getaways, treks, movies and so on are all part of our culture. People love attending them and enjoy them. But now! We have searched a very different type of events that people will love. It isn’t a fun fair or a concert, but strain events! Yes, strain events. The events range from strain cups to strain wedding expos, and everything in between. So strain enthusiasts, ready those rolling papers because after attending these strain events, a good trip is definitely expected! Cannabis Wedding Expo, Colorado, USA This one is special because it is the first of its kind all over the world. It features all kinds of cannabis wedding products, from cuisines containing cannabis to cannabis flower arrangements. Weed sculptures, weed alcohol, weed cupcakes. Name any cannabis product, it will be there. The expo was held in January and will be held next year too. Now this will be a trippy wedding! People may now kiss the joint. Cannabis Cup, Amsterdam, The Netherlands Cannabis Cup is what they call a modern day harvest festivity where stoners and hemp enthusiasts unite to experience and learn about their favorite past time: Smoking! 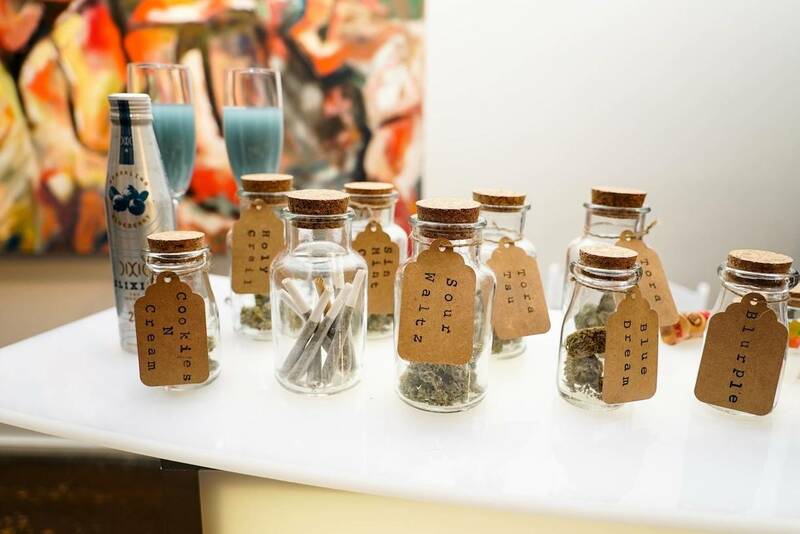 At Cannabis Cup you can experience marijuana, the luxurious way. Visitors are encouraged to sample the various variations and products of weed, and can also sit as judges in a best category competition. Now that’s a neat expo eh? 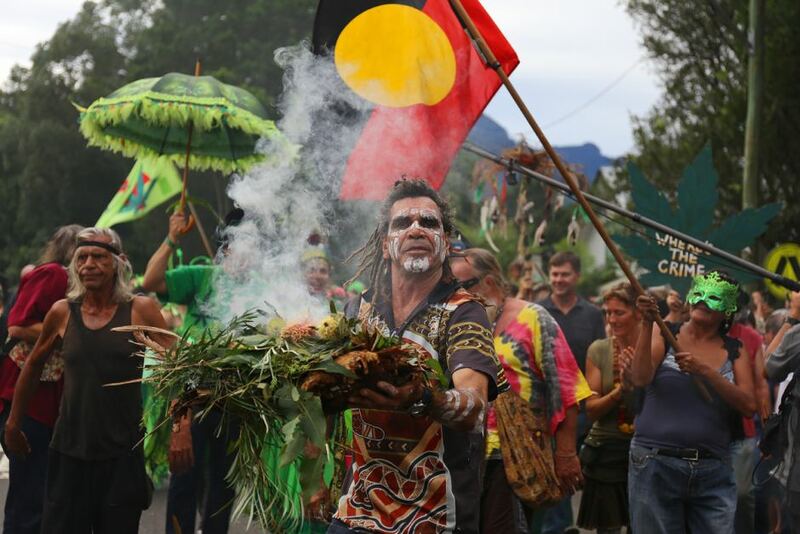 MardiGrass, Nimbin, New South Wales, Australia Nimbin, a small town in New South Wales is known for its unique cannabis culture. Thousands of visitors descend on this town to witness the MardiGrass fest. The center of the festival weekends are events such as the Hemp Olympix, including Joint Rolling and Bong Throw and many more. Joint only for a smoke? Well here, they’ve got joint sports! Cannatech, Tel Aviv, Israel Surprising, isn’t it? 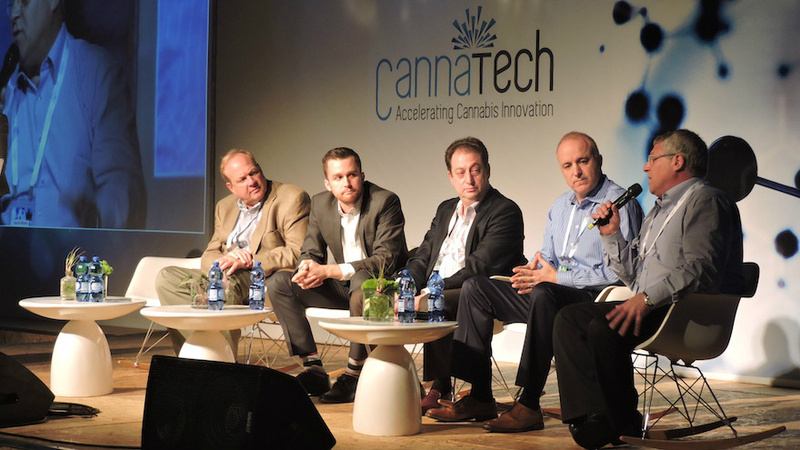 Israel holds a cannabis event! It is home to professional growers of cannabis and medical researchers who have made it their life’s work to understand and propagate the positive effect of cannabis usage. The three days are an incredible experience of learning, connecting and exploring of the global cannabis community. Cannabis education anyone? Hempfest, Seattle, USA There will also be a Hempfest hosted in Seattle this year on August 19, 20 and 21. It will be celebrating its 25th anniversary. This event is an educational event about cannabis andhemp, all the different applications of this plant, as well as education about its legal status and legal use. It is held on the Seattle Waterfront during the summer, and is a perfect way to spend the afternoon. 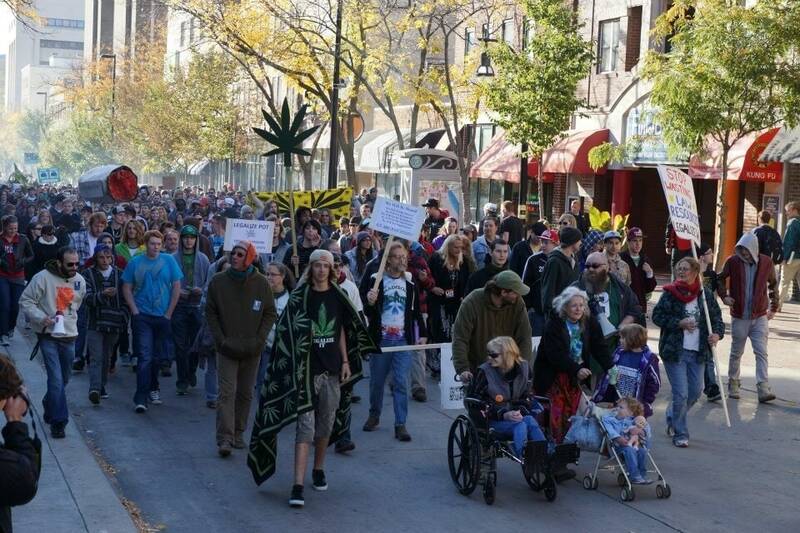 Midwest Marijuana Harvest Festival, Madison, USA As USA’s longest running Marijuana Harvest fest, the aim of this event is more political than anything. The festival is specially dedicated to promoting positive legal, social, and political change with information and action in support of marijuana and the many adults who use it. An event for a cause! The list has some educational as well as fun weed events in it. How about some more pot life education? Right here at pot life.